Microphone Preamplifier provides 4 digital outputs. 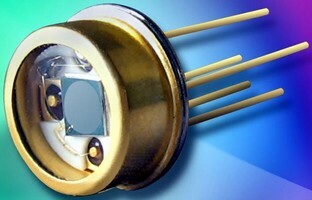 Acoustic Measurement System operates up to 120°C. 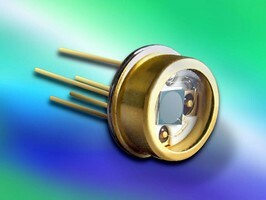 Photodiode Preamplifier is suited for fluorescence detection. 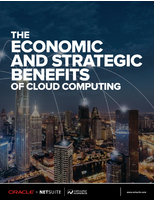 Cloud computing and software-as-a-service (SaaS) vs. on-premise systems and proprietary software, which one should you choose? Check out this report, and find out which solution is best for your IT needs. 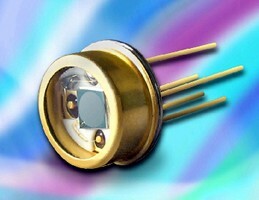 Silicon Photodiode-Preamplifier features 100 Kohm gain. 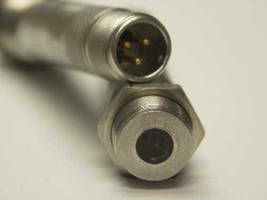 Preamplifier IC targets HDD market. Usable in both 2.5 and 3.5 in hard disk drives, PA8800 preamplifier utilizes silicon-germanium processes to deliver operating speeds at 3.3 Gpbs with low power consumption. Power-saving features help decrease heat dissipation for greater drive reliability. 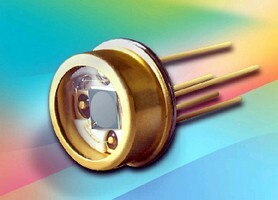 NIR Photodiode-Preamp Combo has optimized gain, sensitivity. Preamplifier has -0.06 dB attenuation factor. 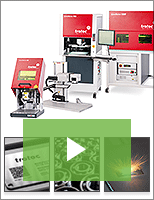 Trotec's laser marking solutions provide your company with configurable workstations and intuitive, customizable software. Check out our video to learn more. Stereo Phono Preamp restores 78 RPM records. 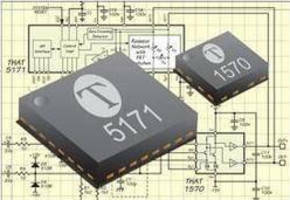 Universal Preamplifier meets IEC 61094-4 standards.